Manchester United midfielder Juan Mata is in line to feature against Wolves this Saturday, after missing three games on the bounce through injury. The Red Devils are looking forward to a huge FA Cup quarter-final against the Wanderers this weekend, as caretaker boss Ole Gunnar Solskjaer targets a quick response following Sunday’s defeat to Arsenal. United were beaten 2-0 at the Emirates Stadium as Solskjaer experienced his first Premier League loss at the helm, with his record now reading 14 wins from 18 matches across all competitions. An ongoing injury crisis has forced the Norwegian head coach to shuffle his pack in recent weeks, but according to The Sun, he has received a major boost in the form of Juan Mata’s return to senior training. The Spaniard had been sidelined since sustaining a hamstring injury against Liverpool last month, which saw him miss out on the Arsenal game, along with wins against Paris Saint Germain and Southampton. The Sun reports that Mata could be in contention to face Wolves in six days time, after announcing on his personal blog that he has been putting in work on the training pitch since Friday. “It is has been another different week, without being able to play, but there are reasons to be optimistic,” Mata began – as per The Sun. “On Friday I was able to put in some work out on a pitch again, and my recovery is progressing as hoped. Mata has been a key player for United once again this season, featuring in 26 matches across all competitions while also contributing three goals and two assists. In his absence, United have had to rely solely on Paul Pogba for a creative spark in midfield and supporters will hope that he can return fit and raring to go heading into a crucial run of fixtures. The Red Devils slipped to fifth in the Premier League as a result of the loss to Arsenal, but there are still only two points between the two sides in the standings, with Chelsea a point further back in sixth. 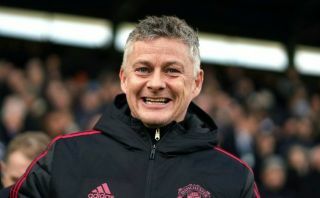 Solskjaer’s men are still hopeful of qualifying for next season’s Champions League and they still have an opportunity to win this year’s competition, along with the FA Cup. 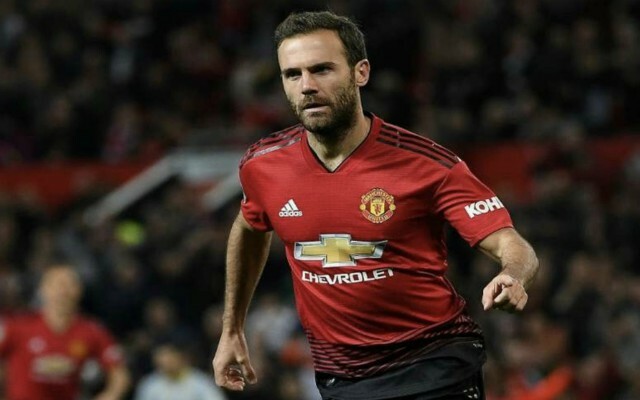 Mata’s presence in the squad will be vital to their chances of silverware come May and if he is included for the trip to Wolves United surely have an even greater chance of progressing to the semifinals.